Born 1985, in Kyiv region. In 2003 finished the State Art School named after Taras Shevchenko. In 2009 graduated from the National Academy of Arts and Architecture with Master‘s Degree. Since 2001 she has taken an active part in exhibitions, open air events and contests. Member of the National Artists Union of Ukraine. Laureate of the Victor Shatalin’s bonus, NAOMA, Kiev. 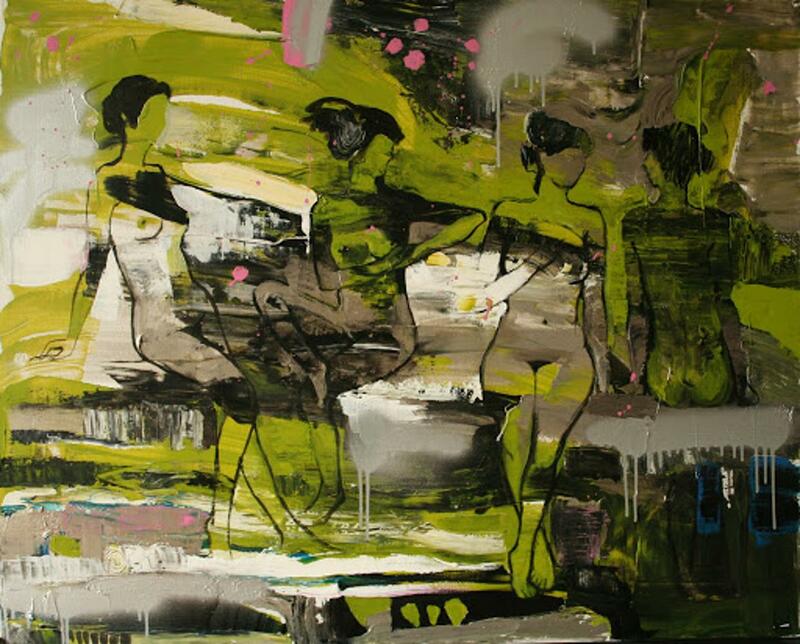 A diplomat is «The best artist MARTS 2011» (Young Artist’s Art-salon) Kiev. Lives and works in Kyiv.